A Small Farm With Big Dreams..
Falkland Kitchen Farm began in 2014 when a young couple, Bryde and Nat, moved onto a small field on the Falkland Estate with nothing more than a polytunnel, a couple of spades and a big vision. We aimed to explore ways of growing and cooking exceptional food that would connect us to the natural environment and our food heritage. 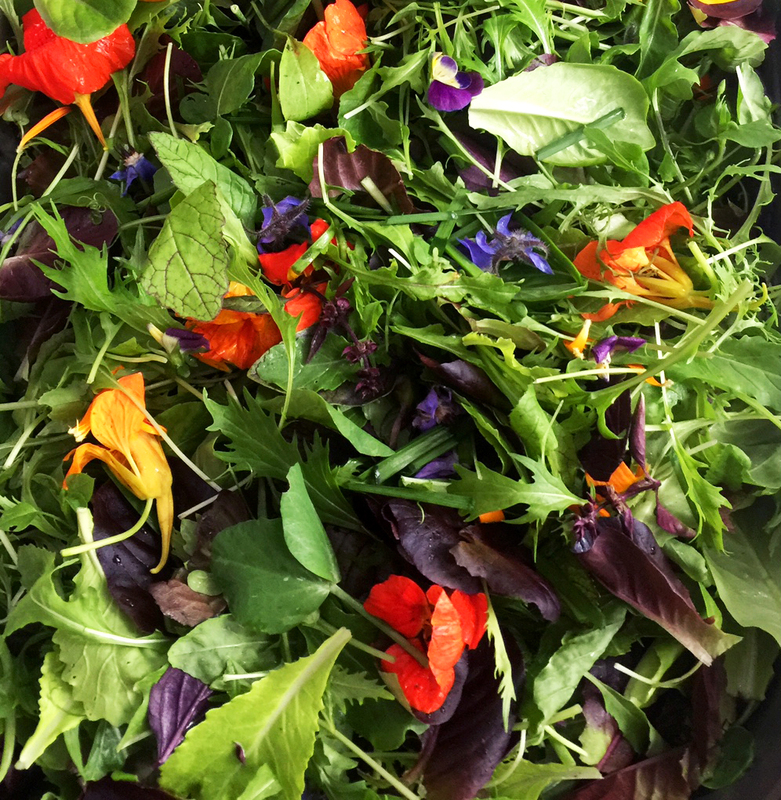 Driven by a deep passion to create a vibrant food system, we are now a thriving young farm delivering our veg across Fife, Perth, and Dundee and cooking our amazing seed to plate menus at events across Scotland.